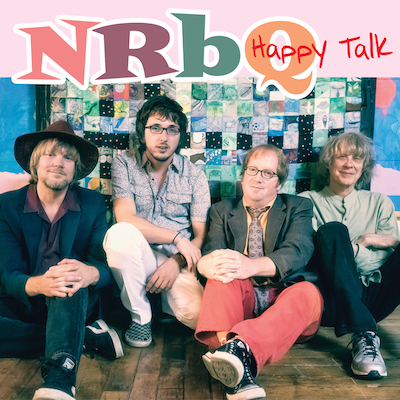 Founded in 1966 in Louisville, Kentucky, NRBQ has given their dedicated fan base decades of great recordings and exceptional live shows in countless festivals, clubs, colleges, and concert halls. 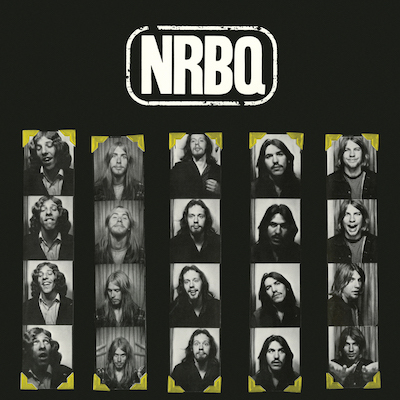 No style of music is safe around NRBQ - their first Columbia album, for example, ranged from Eddie Cochran to Sun Ra and their own diverse compositions have been covered by artists including Bonnie Raitt, Dave Edmunds, Steve Earle, and Los Lobos. 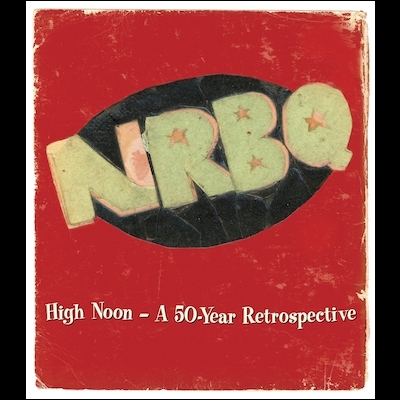 High Noon: A 50 Year Retrospective consists of five CDs of hits, rarities, concert staples and previously unissued gems (106 songs in all), all lovingly remastered, alongside extensive booklet notes and many previously unseen photos. 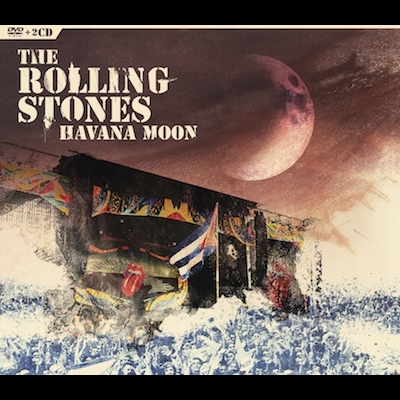 "Howard Johnson Got His Ho-Jo Workin’"